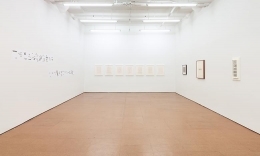 Inaugurating its representation of Harmony Hammond, Alexander Gray Associates presented Broken Spaces: Cut, Mark, and Gesture, a group exhibition examining the parallel conceptual and formal practices of Luis Camnitzer, Jeremy Gilbert-Rolfe, Harmony Hammond, Lorraine O’Grady, Hassan Sharif, and Jack Whitten. 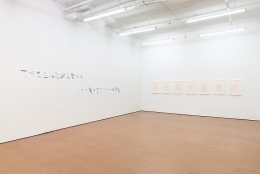 Focused on process-oriented, conceptual works on paper, the exhibition highlights each artist’s experimentation with boundaries of media and form. 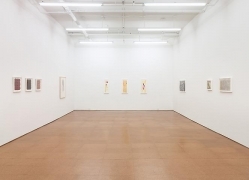 Harmony Hammond’s charcoal drawings and mixed media works on paper investigate post-minimal processes and materials. 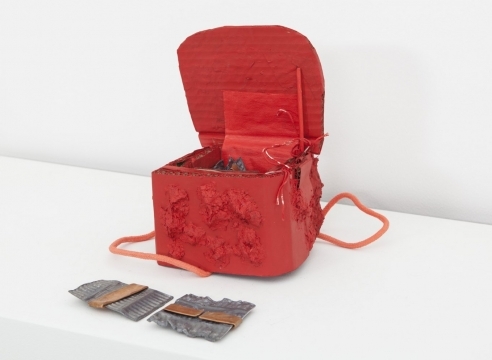 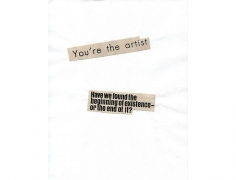 In her mixed media works, Hammond experiments with printmaking and crafting materials. 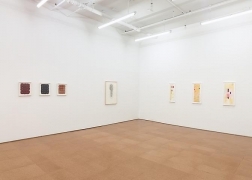 Her charcoal drawings serve as studies for the iconic 1970s floor sculptures, utilizing braiding and weaving, referencing women’s traditional arts; her recent “Grommetypes” puncture and mold paper with ink and watercolor. 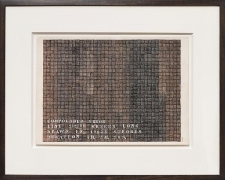 In etchings begun in the late 1960s, Luis Camnitzer plays with the language of printmaking and text-based art. 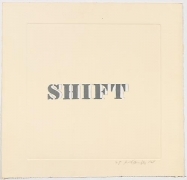 In Shift (1968), Camnitzer explores conceptual meanings of identity and perspective, while breaking ground with etching and die-cutting techniques. 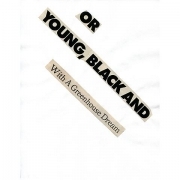 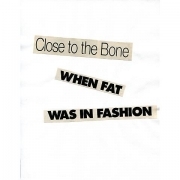 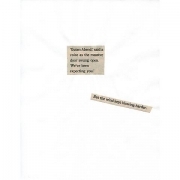 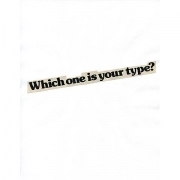 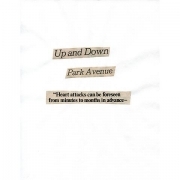 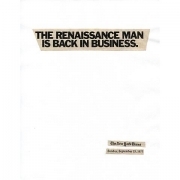 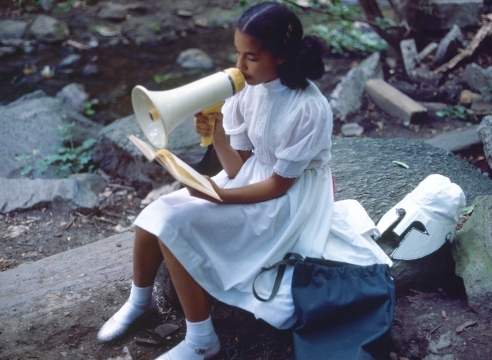 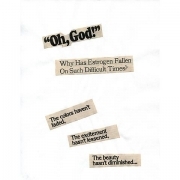 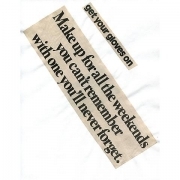 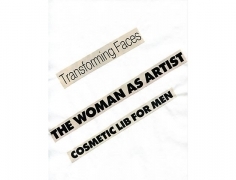 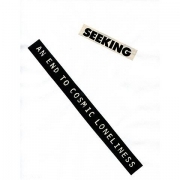 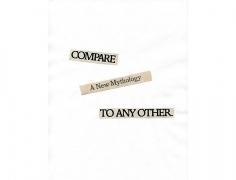 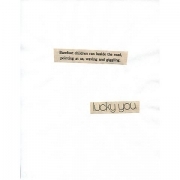 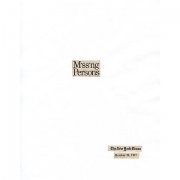 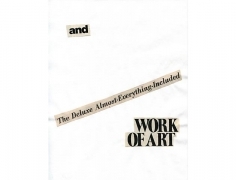 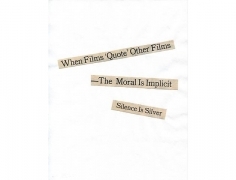 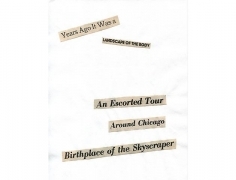 Lorraine O’Grady’s Cutting Out the New York Times (1977/2010) is a series of 26 poems created from newspaper clippings. 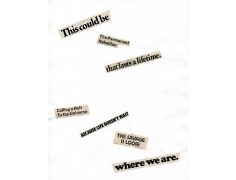 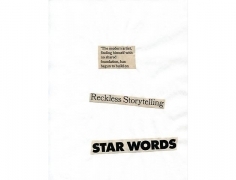 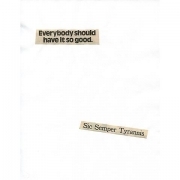 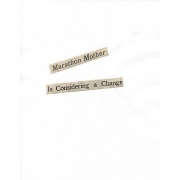 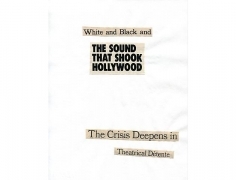 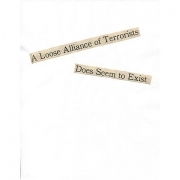 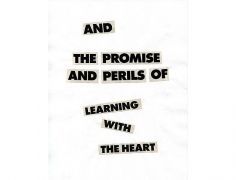 In these works, created on successive Sundays spanning six months, O’Grady produced collaged poems made from public text; presented as wall-mounted installations, the poems hover between language and image, personal and political. 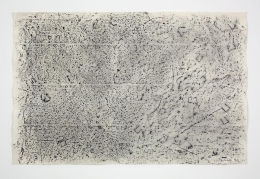 Jack Whitten’s works on paper from the 1970s present an experimental approach to art-making. 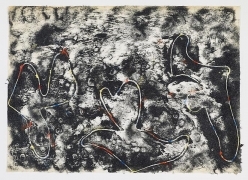 During this period, Whitten applied a wide array of media—including oil, magnetite, and acrylic—to create abstractions, highlighting the artist’s interest in surface and form, line and void. 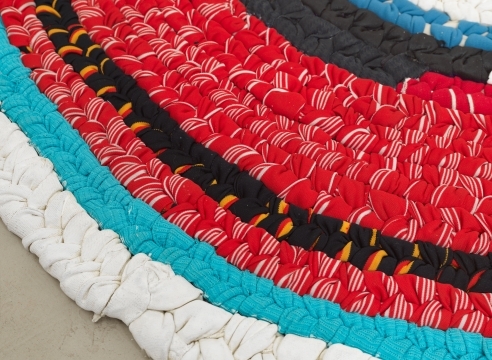 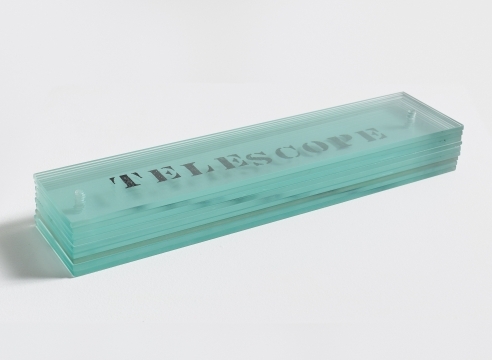 In Closed Loops #2 (2012), Whitten pushes the boundaries of acrylic in a compositionally complex, sculptural work that exemplifies Whitten’s inventive abilities. 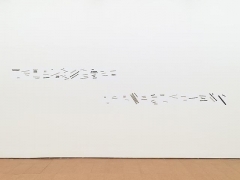 Hassan Sharif’s line drawings demonstrate the artist’s interest in art-making processes. 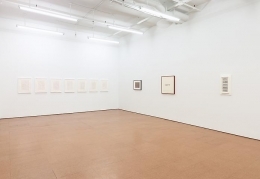 The artist’s preoccupation with conceptualism is evident in the repetitive gestures and systematic compositions of his drawings, making reference to caligraphic traditions, architectural form, and urban planning. 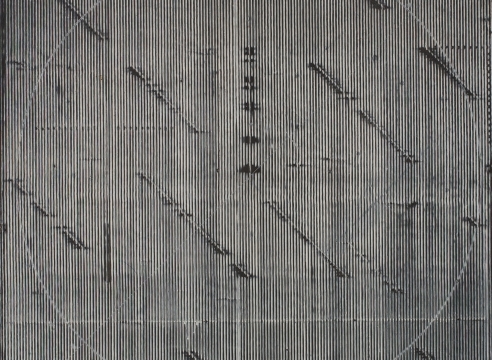 Jeremy Gilbert-Rolfe’s drawings challenge contemporary ideas of aesthetics and purpose. 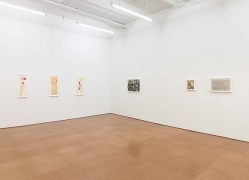 In his works on view, Gilbert-Rolfe manipulates the Modernist grid and applies hyper-saturated color to question painting’s position in a post-Modern context.